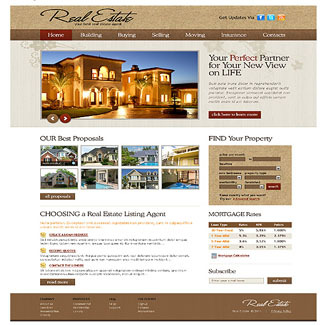 1800-CMS Real Estate Websites offers a perfect solution for property lease, rent and sale marketplace listing online. 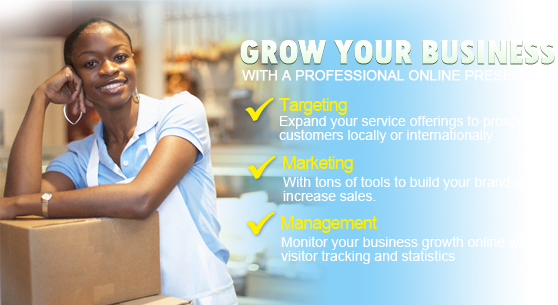 It has been designed to be utilized by Independent Realtors or Real Estate Agencies. Your listings can be automatically submitted to major listing databases such as Trulia, Google Base, Zillow and more. More people will see your listings. More traffic will come into your site. It's automatic. It's free. Your clients will be happy to know their listing is seen by hundreds of people every day. This ensures that potential buyers can find and review your site properties and listings nationwide from your real estate website. Site Sections Management of informational pages. 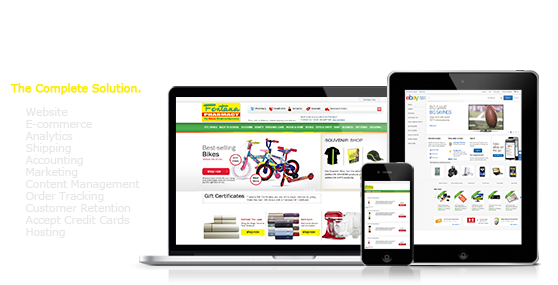 Add and Edit listings as website administrator. Listings will be detailed and searchable by features. SEO Metatags is a section of administrator's panel that allows site administrator to enter metatags (title, description, keywords) for main site pages which are divided by page name. It is possible to enter different metatags for each site. SMS Notifications Module provides the possibility of sending site notifications by means of SMS messages. Mobile Industry is recognized as one of fast growing nowadays. SMS notifications will add one more advantage to your Real Estate Website and will help your resource be in advance of the competitors. You will be able to provide your site visitors with current mortgage rates, built-in interactive calculators, mortgage tools and information. Your site visitors will be able to apply online, fill in application forms. Module for displaying any advertising on your site: banners, hyperlinks, contextual advertising from Google, Yahoo, MSN, etc. You will be able to adjust the settings of each advertising campaign. Track effectiveness with detailed statistics provided. Powerful marketing tool that will allow you to easily design HTML and text based newsletters and send them out to your site members. Site members are segmented into different mailing lists automatically according to their type (Private Person, Real Estate Agency or Agent of Real Estate Company) so that you could make effective targeted mailing informing your site members of promotions, site news and more. -Site notifications to admin of desire to view listings.